Earlier this year, the Geneva Disarmament Platform launched its first Disarmament Essay Contest to encourage innovative thinking and ideas from students in fields other than the traditional ones of international relations and international law. The topic of the essay was How can your field of study contribute to global disarmament efforts? 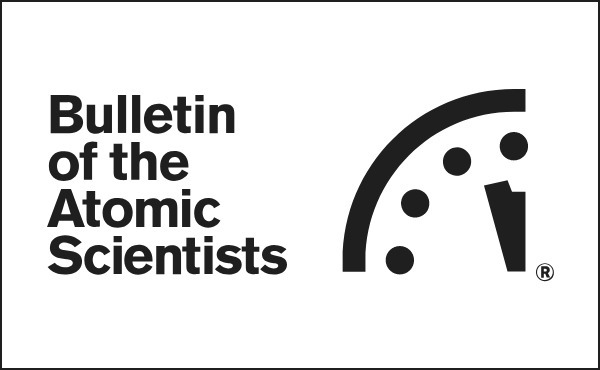 The contest was open to undergraduate and graduate students of natural sciences, engineering, computer science/information technology, and economics, in order to examine the potentially important applications these fields may have for international disarmament processes. Read the winning essay, written by Alexander Ghionis, doctoral researcher with the Harvard Sussex Program at SPRU – Science Policy Research Unit (UK). A PDF of the essay can also be downloaded here. This essay contends that science, technology, and innovation policy studies (STIps) infuses particular knowledge(s) and perspectives that can help international disarmament efforts be effective, forward-looking, and socially-championed. Science, technology, and innovation policy studies (STIps) lends itself to the development and maintenance of disarmament efforts in two practical ways. First, STIps exists at the intersection of often artificially divided subject areas, bridging subjects and communities of practice. The compartmentalisation of sciences and bounding of subjects generally, the territoriality of international relations (IR), and the practice of rotating members of diplomatic delegations, contrives to generate incomplete knowledge of problems and limited vision for solutions. Organisations may become unreceptive to ‘the outside’ or prioritise certain subjects over others. Disarmament efforts are as much about the governance of science and technology as they are about pure international relations. Such governance is, for example, at the heart of the CWC and this reveals the inherent importance of industrial knowledge, engineering, economics, management, informatics, and others, in implementing and sustaining effective disarmament regimes. This breadth is recognised. For instance, the CWC compels the Director-General to be responsible for the functioning of a Scientific Advisory Board (SAB). The SAB is to undertake regular reviews of science and technology relevant to the CWC so as to enable the Director-General to render specialised advice to the policy-making organs (PMO) of the OPWC and to States Parties. 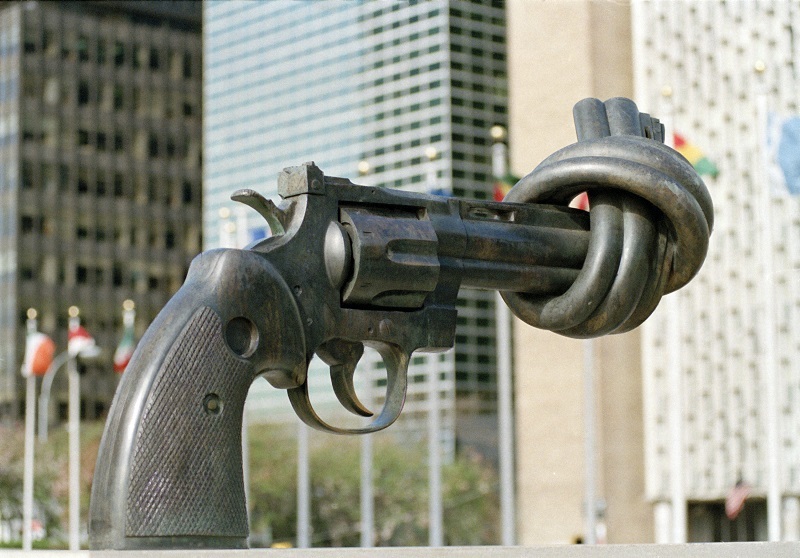 Many disarmament efforts and organisations have such mechanisms, although they vary greatly. However, while this is acknowledged, the preponderance of traditional organisational specialities (IR, law, diplomacy, etc.) may have a diluting – or, at worst, muting – effect on the policy impact of the expertise generated. Capricious responses by States Parties to SAB recommendations reveals that (geo)politics may trump science and ‘outside’ expertise. other relevant stakeholders are less involved or excluded, despite their willingness to contribute to the governance structure of the CWC, and others still are completely absent from the governance of dual use chemicals. Stakeholder engagement is a priority for the OPCW and occurs through bodies such as the Advisory Board on Education and Outreach, the Chemical Industry Coordination Group, interagency interoperability workshops, and open-ended working groups. How far expert knowledge generated through engagement can penetrate the decision-making core of the regime and be folded into the policy-making cycle is unclear. At best, delegations may filter or mix expert knowledge with their political positions – at worst, civil society input may be disregarded entirely. Given the complexity, fragility, and social consequence of disarmament efforts, it is important to ensure that stakeholders are not alienated. If politics overshadows technical expertise, the ability to adapt and evolve is significantly curtailed, increasing the chance of normative erosion, technical fossilisation, and policy irrelevance. STIps can support disarmament efforts and organisations in different ways, namely: policy advocacy and lobbying; stakeholder engagement; strategy and narrative development; and senior advisory roles. Important both for pre-regime development and maintenance, the inclusion of STIps skill-sets, frameworks and approaches can help develop deeper understandings of how knowledge domains overlap and link together in policy-making cycles. This provides opportunities to activate myriad experts and bring their expertise to bear on disarmament efforts, adding cross-sectoral/social weight to the cause. Linking actors and building architecture which values their knowledge enables collaborative efforts on disarmament agendas which is integral for winning broad support. This may include forming and supporting groups that have apolitical, cross-border philosophies, such as the Pugwash Group, or creating more space for STIps experts in foreign ministries and delegations. Tied to this is stakeholder development. Embedding stakeholder relationships within organisations is crucial and, to achieve this, organisations must look to hire individuals who have STIps backgrounds – these individuals are well placed to create spaces and mechanisms within organisations to funnel expertise and ideas into the PMO. These individuals can also develop hiring policies and internal structures which appeal to those with non-traditional disarmament skill-sets and knowledge, such as engineers or statisticians. By seeing the whole network, and understanding how knowledge flows and connects in large technical, economic, and political systems, such individuals can support society-wide ‘ownership’ narratives which develop a sense of why the regime matters to different stakeholders. This is particularly important in efforts which will rely on the ‘buying in’ of outside actors, as with industry for chemical security, or universities for education on dual-use and ethics. STIps provides individuals with a language which can engage an array of actors, often where IR, law, and diplomacy cannot. Finally, organisations must have senior scientific policy officers/advisors. The top strata of disarmament organisations may be dominated by ex-diplomats or government officials, and thus individuals with different backgrounds bring new perspectives, erode silos, and can support the development of a more inclusive knowledge culture. This promotes the updraft of expert knowledge vertically through the organisation, and a horizontal sharing and recognition of organisational epistemic communities. Such seniority augments the suggestions above, and institutionalises diversity. 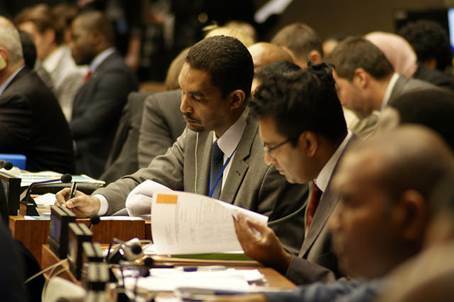 Critically, knowledge of science policy is as important as laboratory-based science roles in disarmament organisations. These points are neither exhaustive nor complete. Yet, STIps provides a language and mode of operation which is often more inclusive than those dominant in disarmament; STIps is an enabling framework. Recognising and embedding STIps throughout disarmament efforts is self-reinforcing, and it provides space to engage more widely, build stronger coalitions, and foster creativity. There has been much debate about the wisdom of negotiating a ban on nuclear weapons without the nuclear-armed states involved in the process. (See here, here , and here for a selection.) There has also been some work on what such a ban treaty might include with respect to substantive prohibitions (use, possession, transfer, financing etc.). Less has been written about the complex technical matters negotiators must confront. Here are four of them.